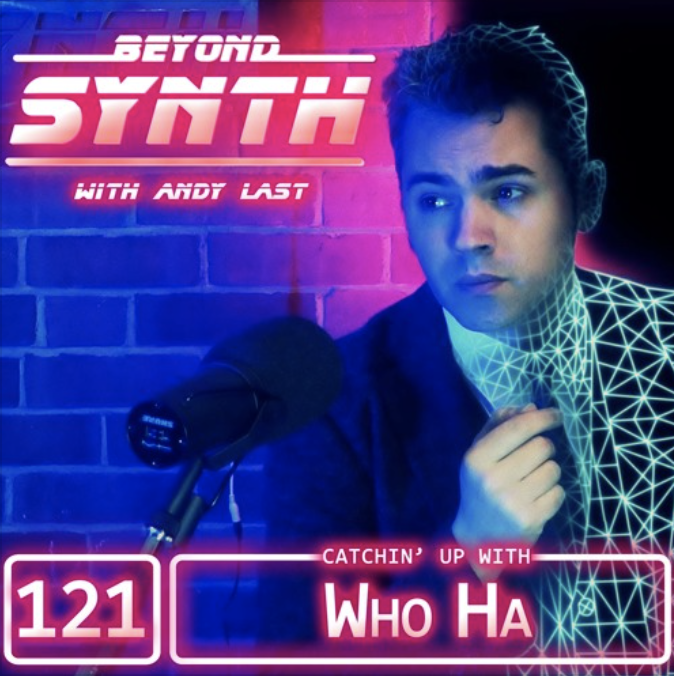 Beyond Synth is a very, very fun and entertaining podcast about synthwave and electronic music with a retro feeling: his host, Andy Last, shows wonderful taste in selecting music. Oh, wait, can I say that now? Because Andy featured the soundtrack of Psycho Starship Rampage in his latest episode, 121, which you can listen for free underneath… and I am very happy and honoured that he liked it and broadcasted it to his listeners! Be sure to check out Beyond Synth’s Facebook page if you’re into that kind of music, and to subscribe – Beyond Synth is available wherever podcasts are found!